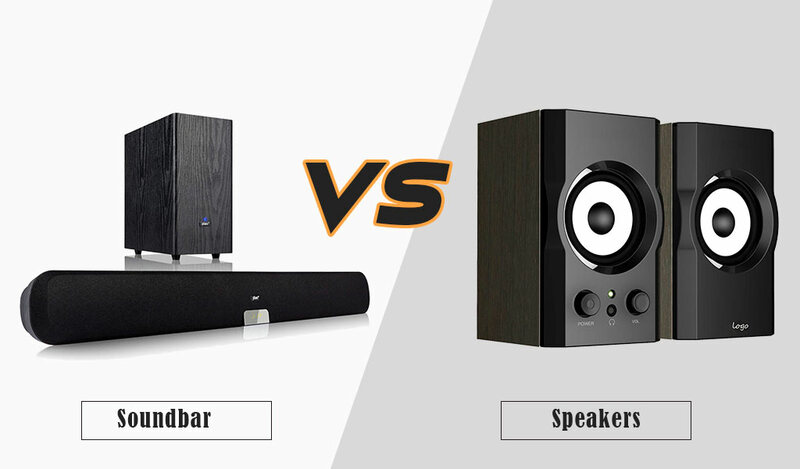 HOME >>> RESOURCES >>> How to Install Ceiling Speakers? 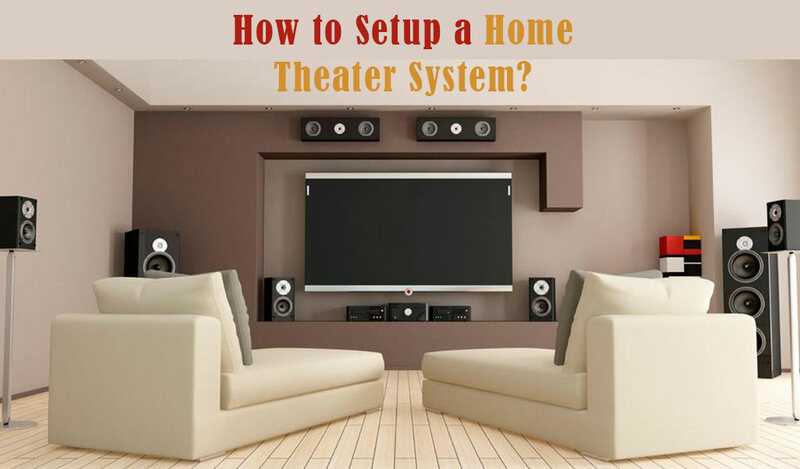 Installing ceiling speakers needs perfect planning and accurate instruction to get it done successfully. 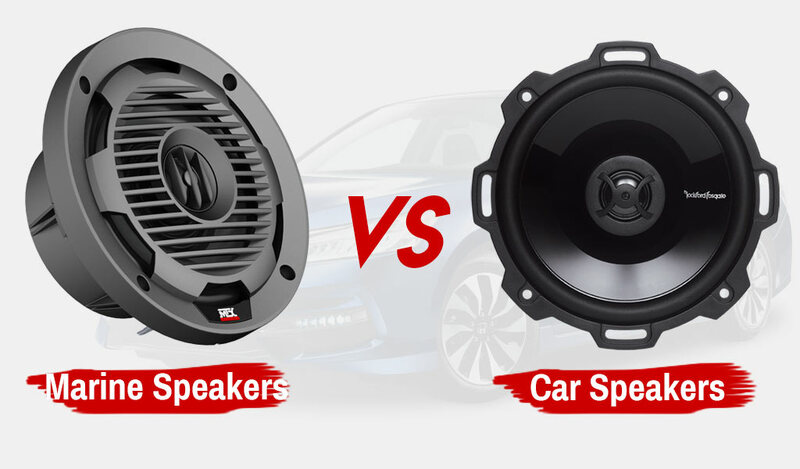 To get the actual premier feeling in your home theater or enjoying music throughout the room ceiling speaker are tremendous. Planning to install ceiling speakers? Let’s make it easier for you with accurate instructions. Before you start the process you need to find out the ceiling wire point. If you already have that you are saved from many troublesome steps. Besides, you should be careful about the placement. It must not be too far from your seating area. After fixing the place you can start the main process. You need these instruments below in this process. Buy a good ceiling speaker what is much easier to install. Besides, in most ceiling speakers you will get a manual how to set it up. You can’t fix in any of your regular speakers to ceiling. So, you must get a good ceiling speaker first. 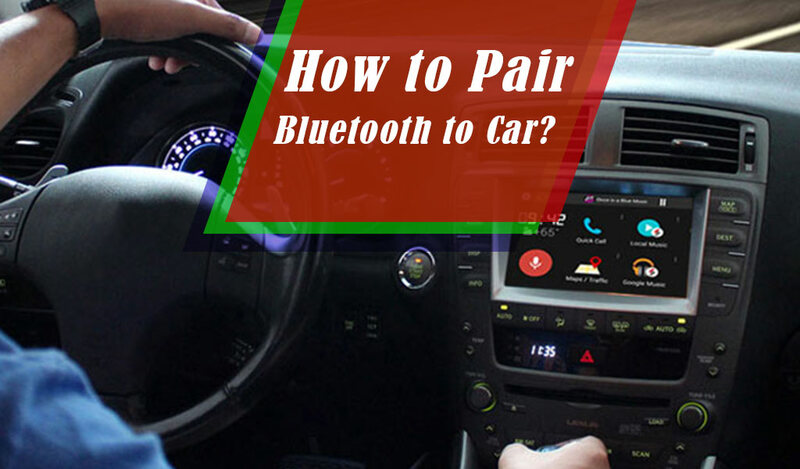 This small tool will help you to fix and tighten all the screw in your speakers. Especially, when placing the speaker inside the ceiling screwdriver is a must. Before you a make hole to install the speaker you must make a circle with a pencil to cut it accordingly. Cut the circle made with pencil with a saw. Cut with a sharp saw otherwise, the ceiling may get scratched. You can’t make a random hole anywhere you want to install your ceiling speakers. 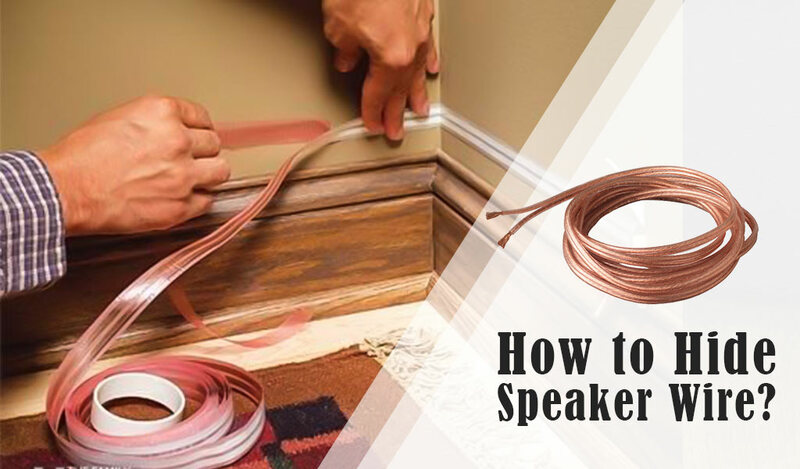 You need to find the wire inside your ceiling that will give your speakers an electricity connection. After getting all the instruments you are ready to start the installation. 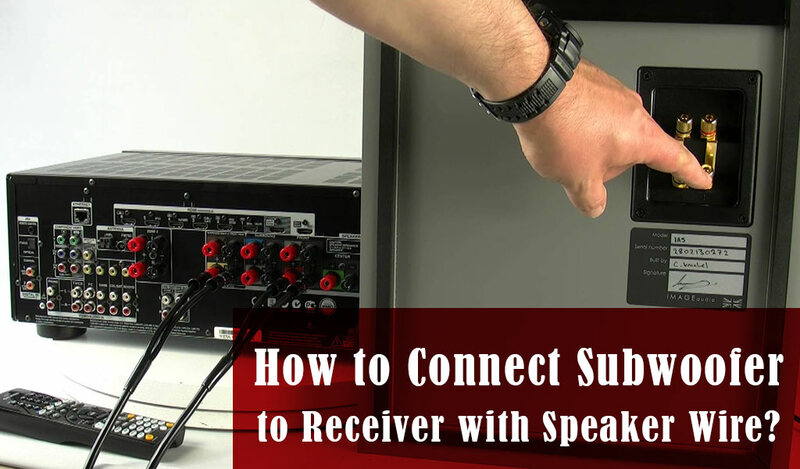 Here is the procedure to install your ceiling speakers. First of all turn off the main switch of your house for your safety and stand on a strong stool or stair whatever you want. As you have to stand for a long time make sure you have a strong base that does not rattle. The basic preparation is done. Here what you have to do next. 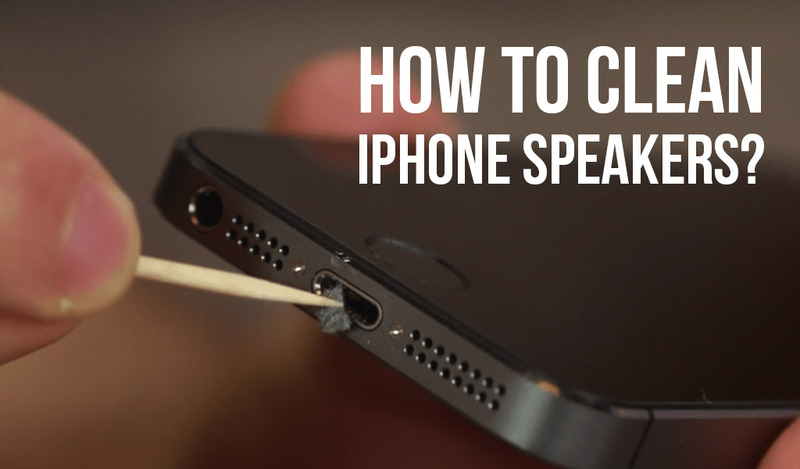 Bring out the tab from the speaker box and remove the tape attached to it. After that, hold that round tab on the ceiling wire point and fix it well. Now hold the on ceiling with your hand and make a circle according to its shape. Remove it when done. Cut the circle with a sharp saw and make a hole. You have to cut is exactly how you made the circle with pencil. Otherwise, the speaker won’t get into the hole. 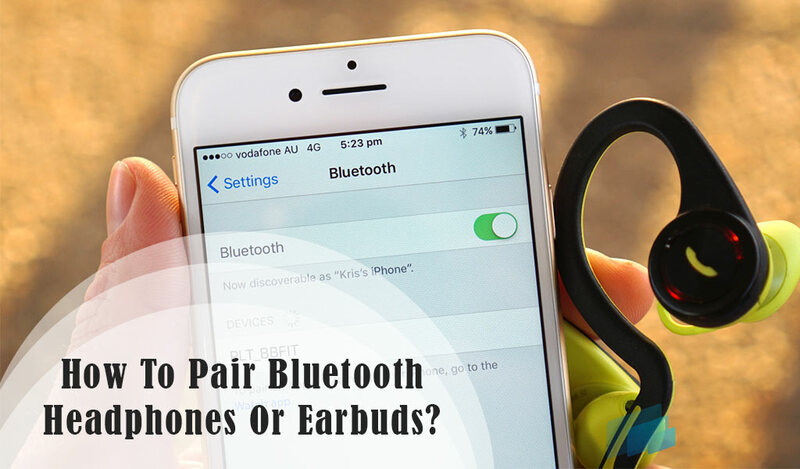 Now, bring out the wire and put the red one to the positive output of your speaker and hook up the screw. Tighten up the screw very well. Put the speaker inside the hole and attach the cover on it to hide the speaker. You can get a magnetic cover or if the cover has screws hook them up very well with a screwdriver. While playing high beat music the speakers may shake so it’s really important to fix the cover very well that it may not fall. The ceiling speaker installation is done. Installing ceiling speakers your own is not that tough besides it saves your money. If you are doing this for the very first time it must be an interesting experience for you. 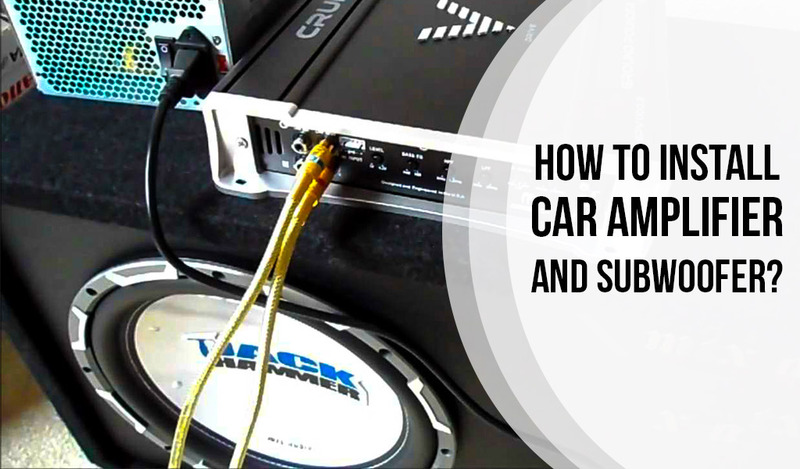 Once you learn the process you can install as many speakers you want without any trouble. And this article will help you excellently in that. Hope the article was helpful to get you the exact information you are looking for. Thanks for being with us.